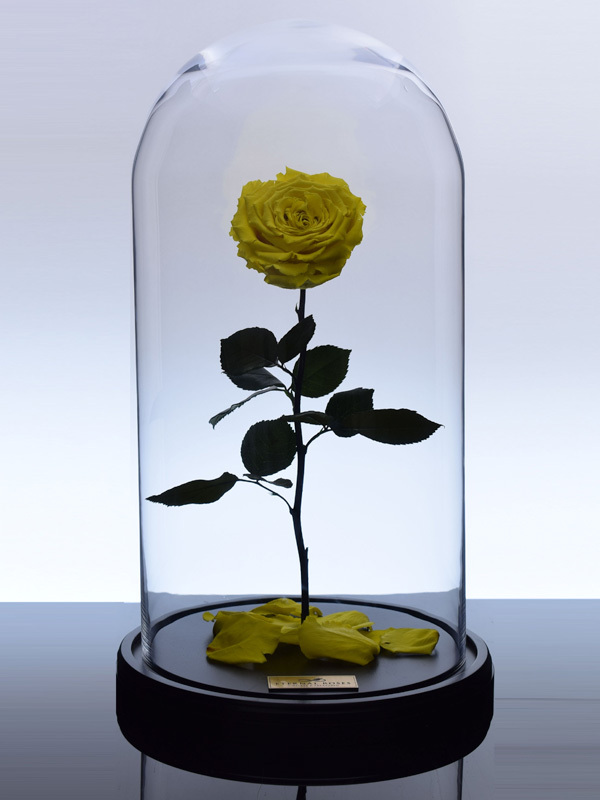 Our Grande Rose is part of an Ultimate Collection for those who wish to create an awe inspiring look on their loved one’s face. 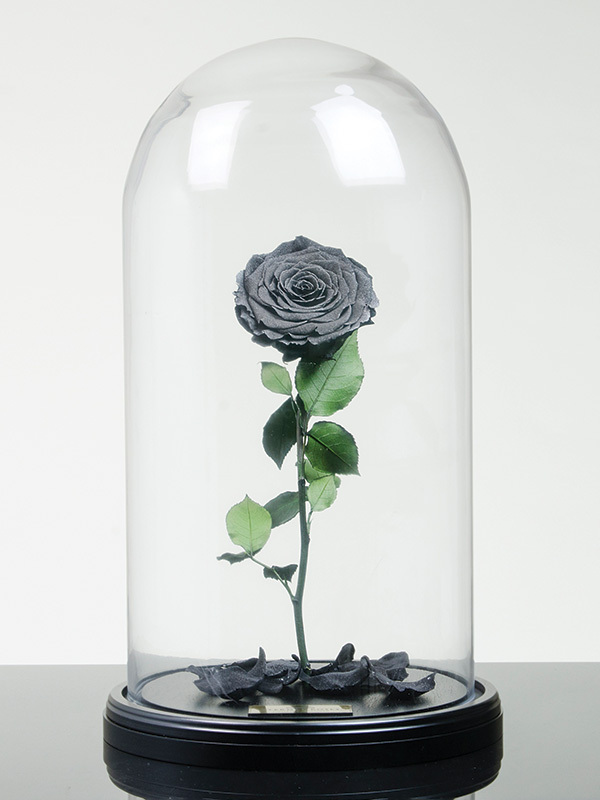 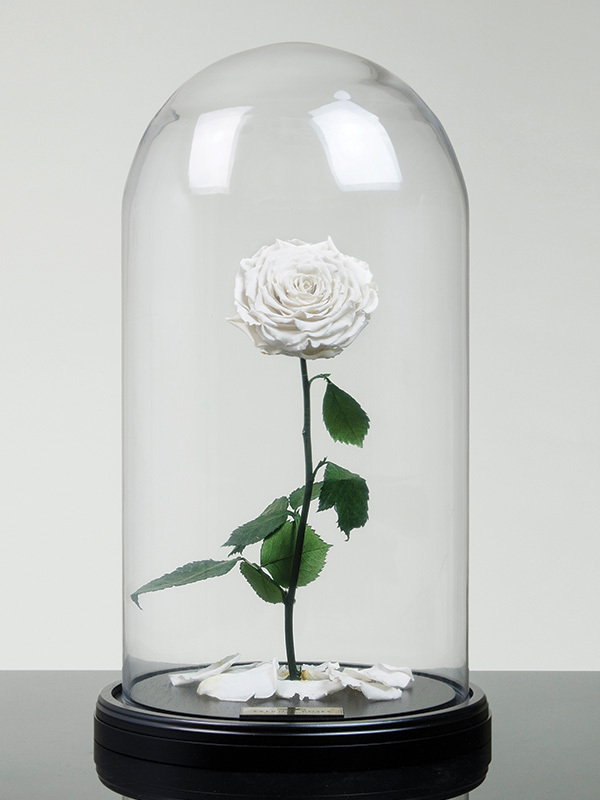 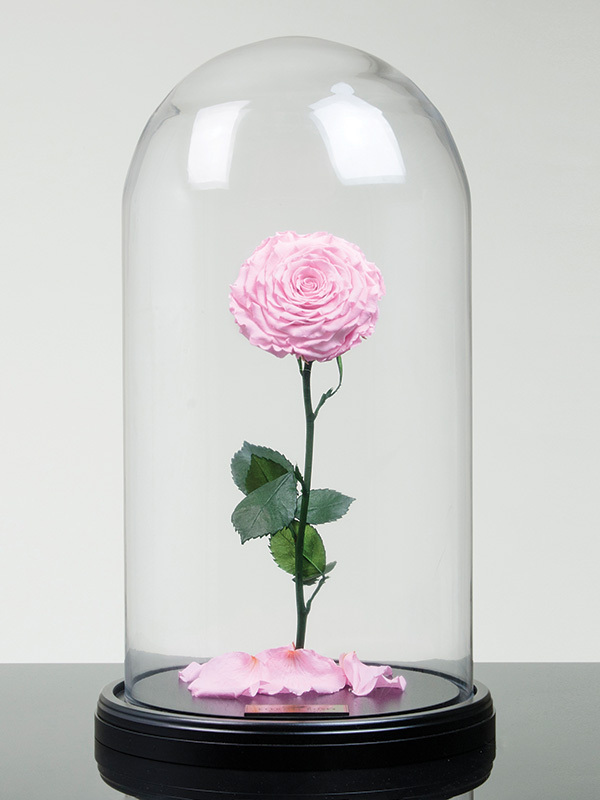 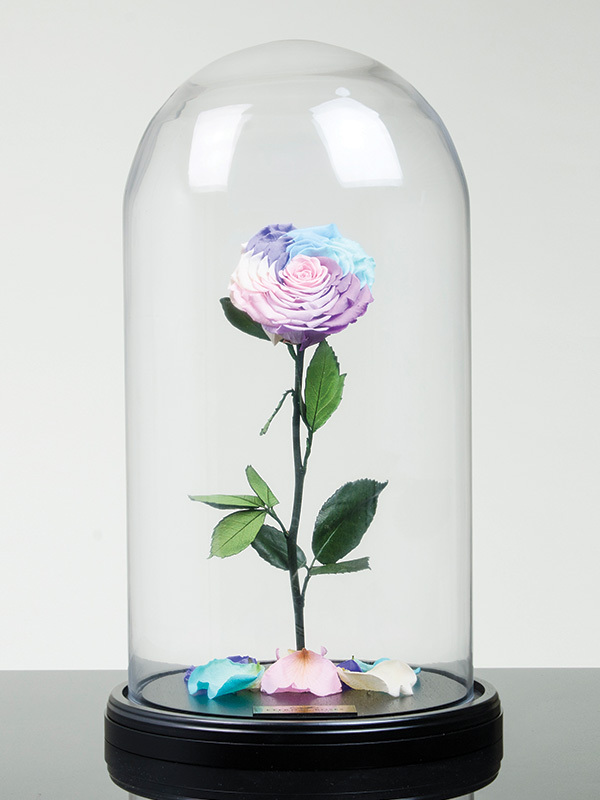 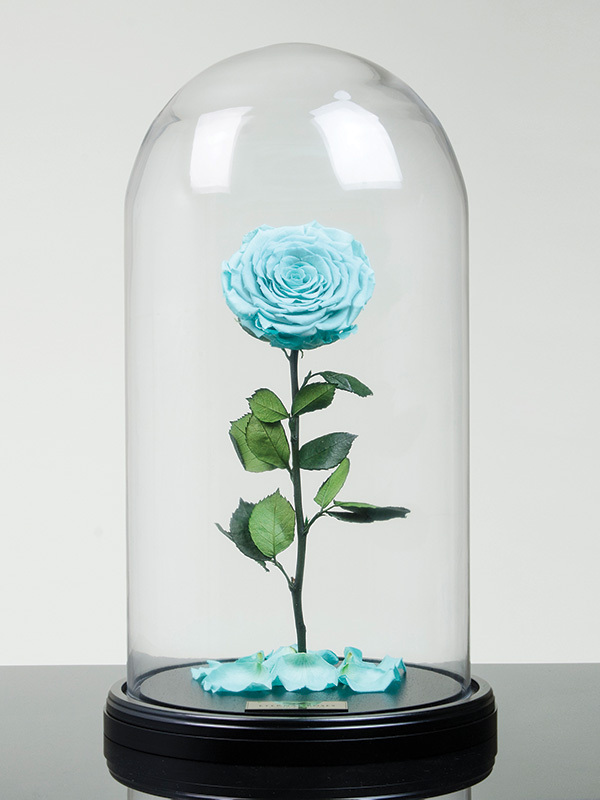 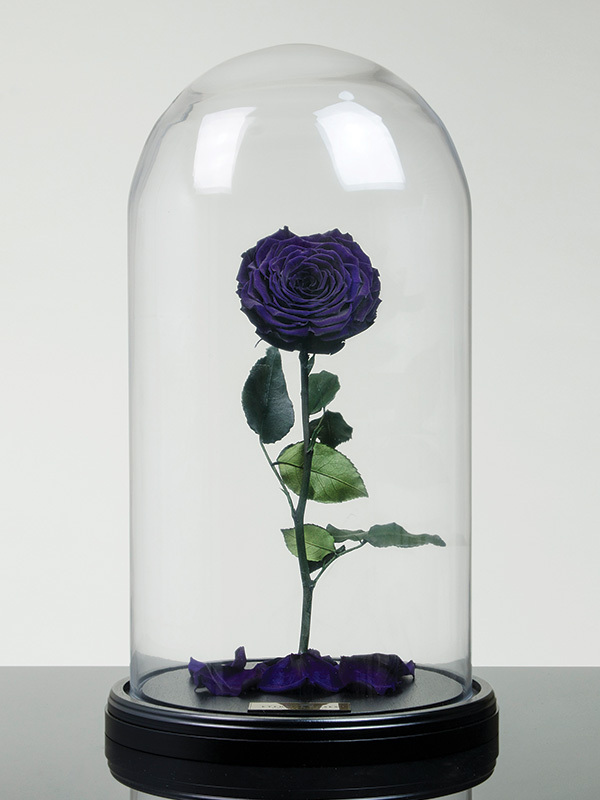 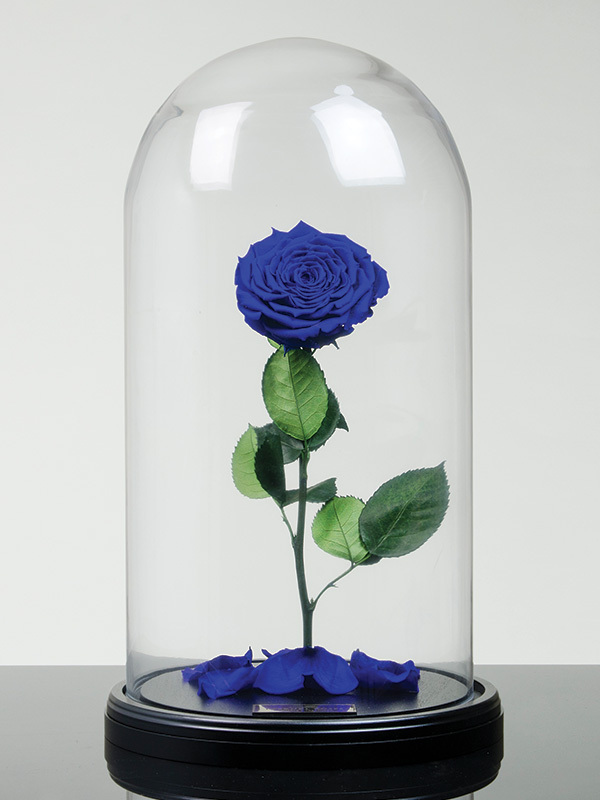 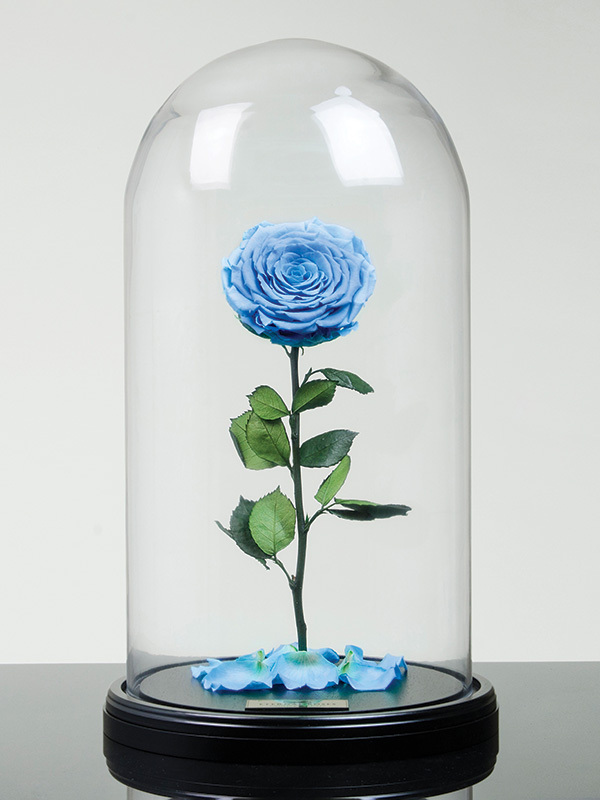 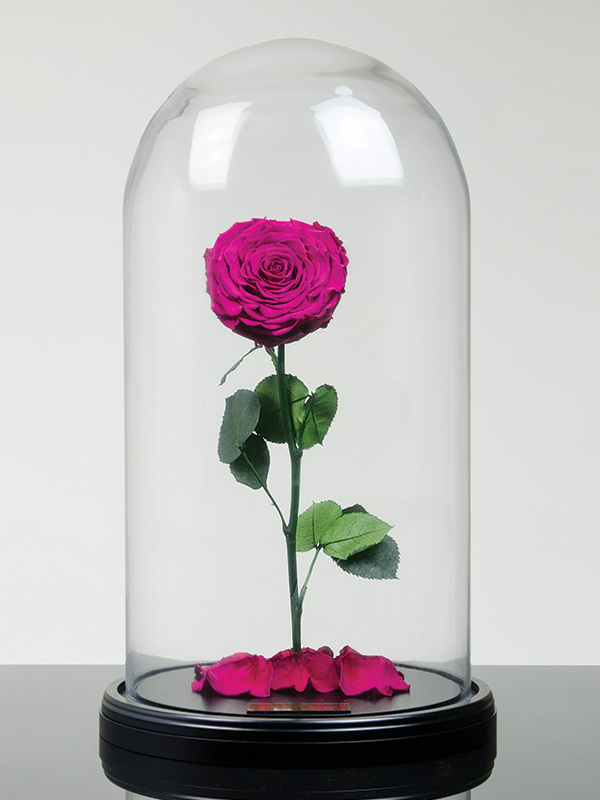 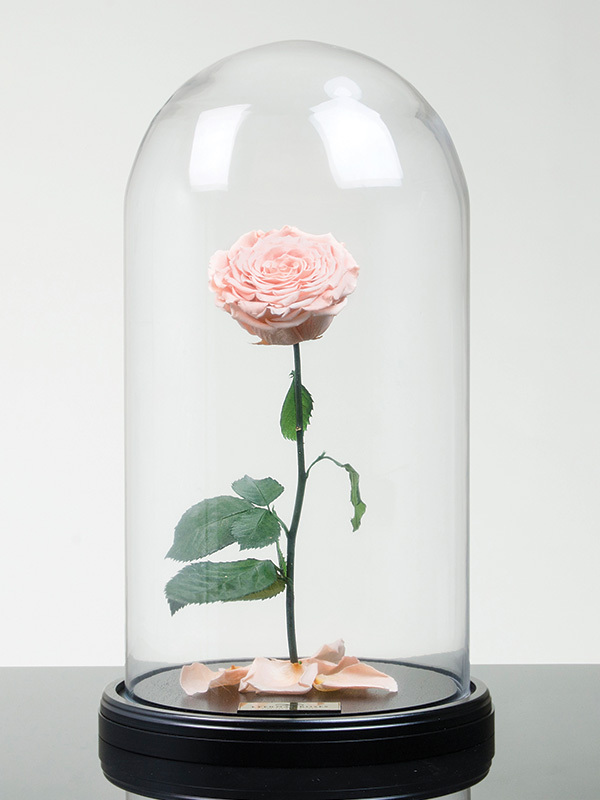 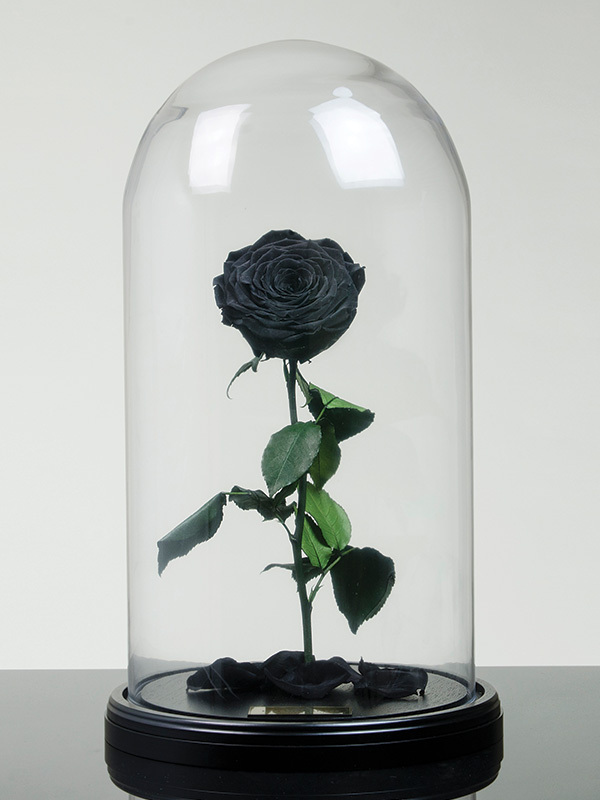 This rose is captured in our largest, handcrafted cloche reflecting the pinnacle of beauty. 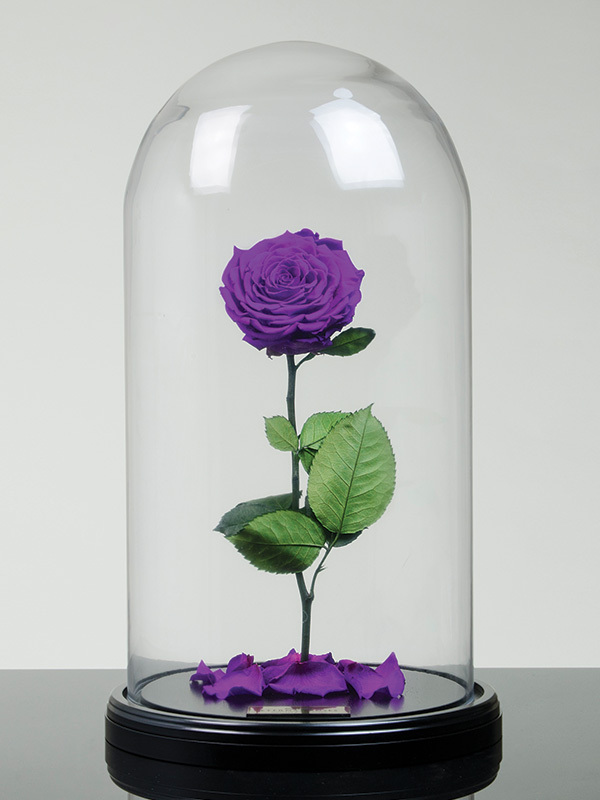 Powerful and holding its own, this truly is an imposing piece that commands attention and luxury. 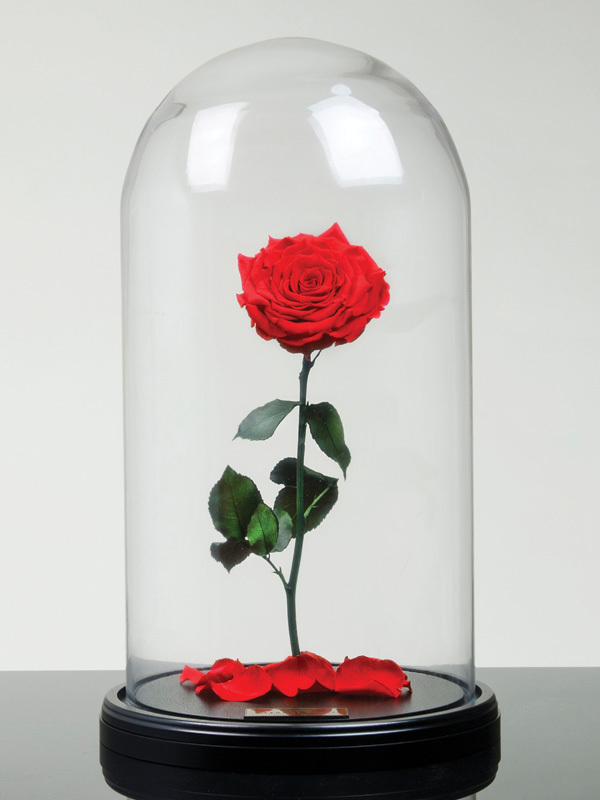 Present this beauty to your close ones and remind them that true love can be a lasting memory.